Usually, the outcome is epic when #talents join forces. How about when #Labels join forces? This time around, Black Baby Entertainment which also umbrellas young female mc Nanova decides to join forces with SoundSlave Records to present to the world what talent there is in these two brilliant artists; Meccah and MKA Ovadoz. 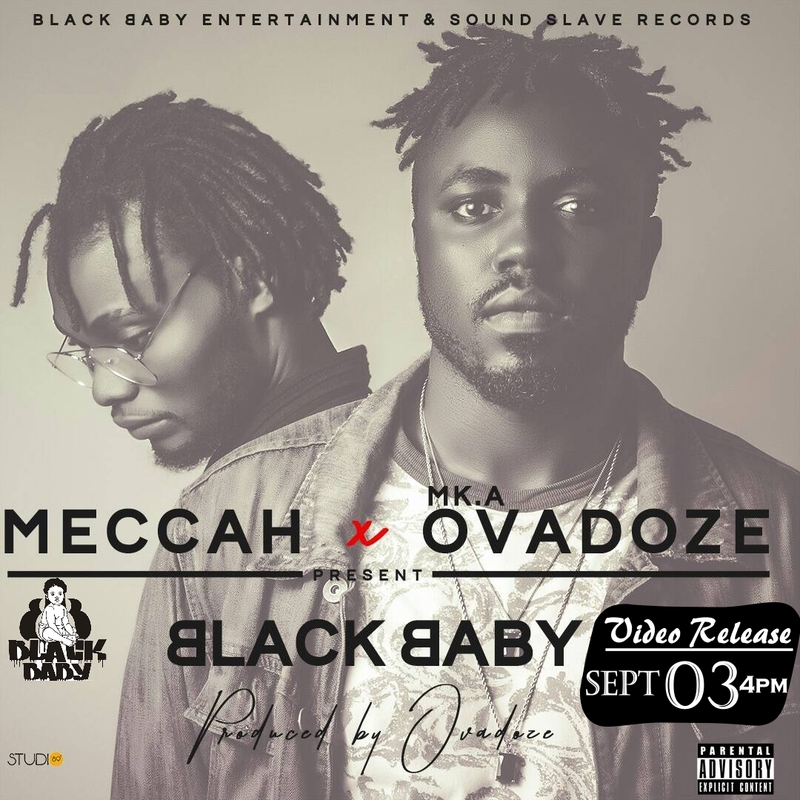 Meccah aka Kom Boy features MKA Ovadoz on this piece titled Black Baby, a special dedication to all the beautiful black women across the world.